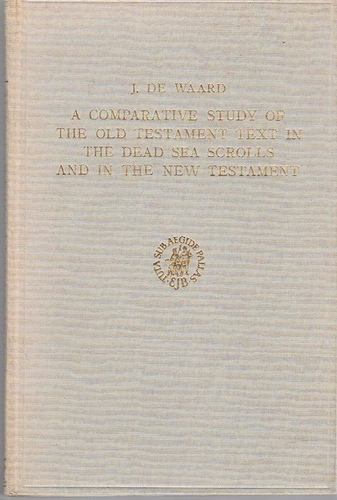 A Comparative Study of the Old Testament Text in the Dead Sea Scrolls and in the New Testament. A very nice bright copy. Clean and tight. Original cloth, gilt lettered. 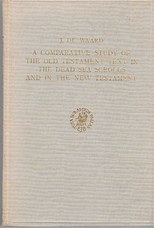 ; Studies on the texts of the desert of Judah Vol. IV Edited by J. Van Der Ploeg O.P.